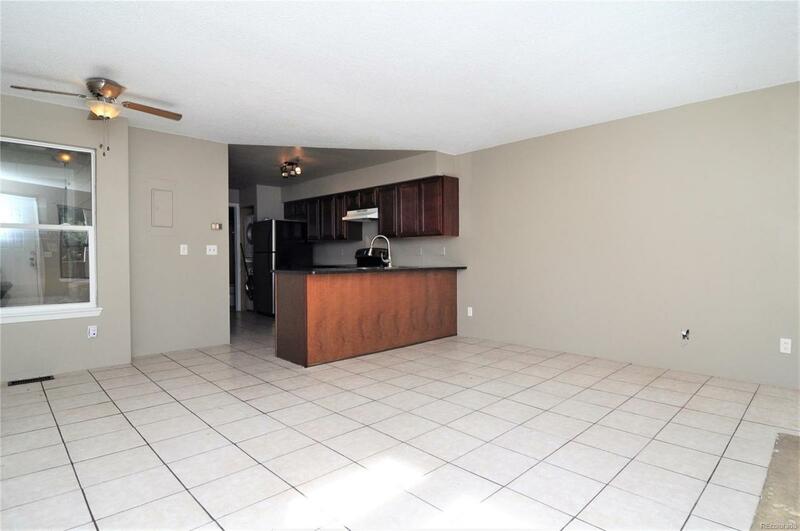 Don't miss this 1 bedroom, 1 bath condo in a great location. 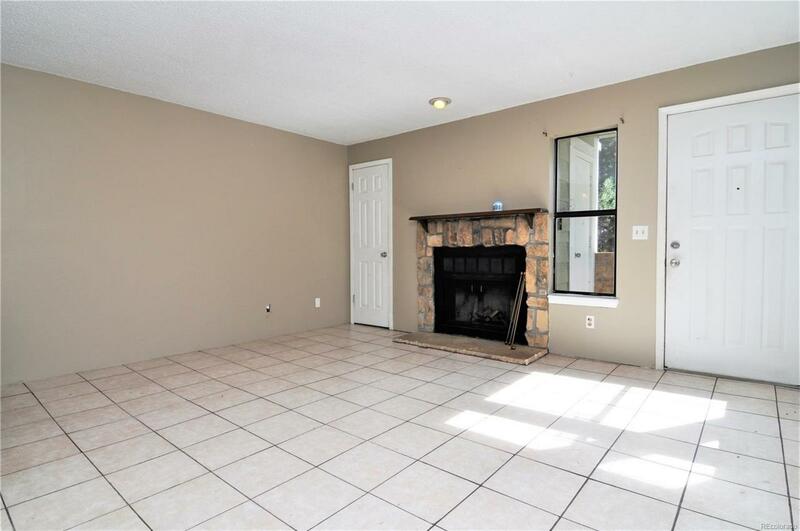 Front porch, kitchen has all matching appliances and granite counter tops. Ceiling fans and a charming wood burning fireplace with a stone mantel. 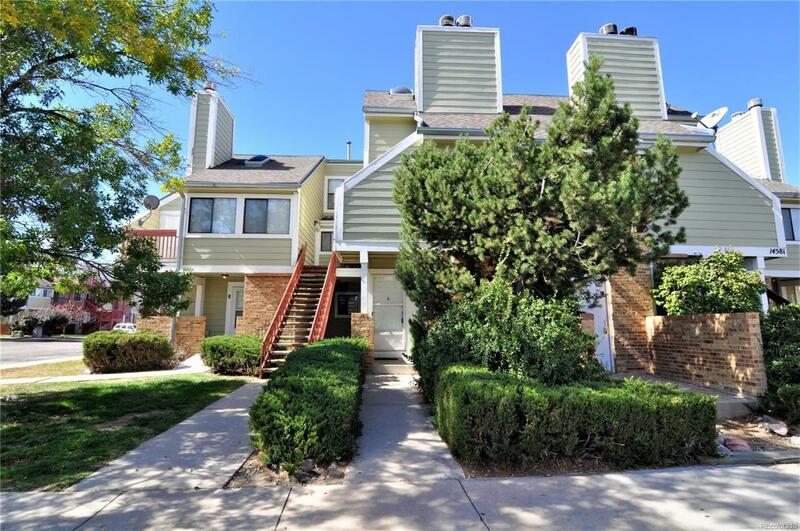 Adams-Arapahoe 28j school system and close to shopping, restaurants and entertainment. 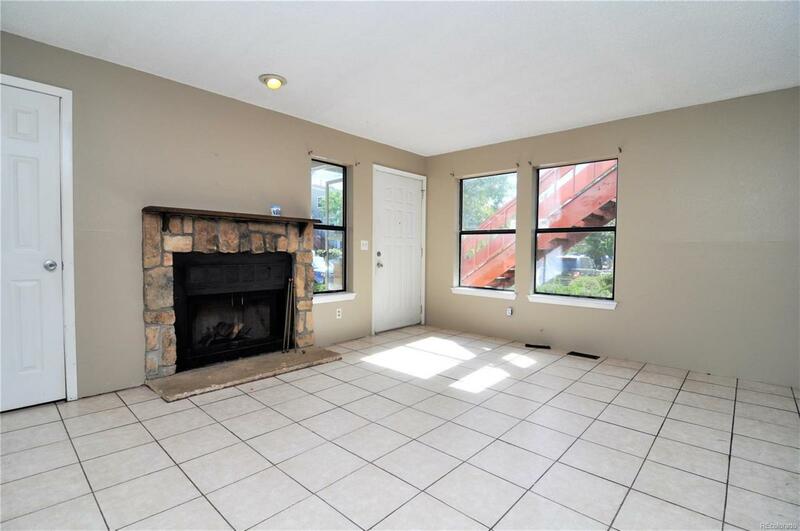 This one won't last long, book your showing today! Association Name Primary Sable Cove Condominium Assoc.